Thank you Christmas in April Team! Home/Community, Men of Life, Outreach/Thank you Christmas in April Team! 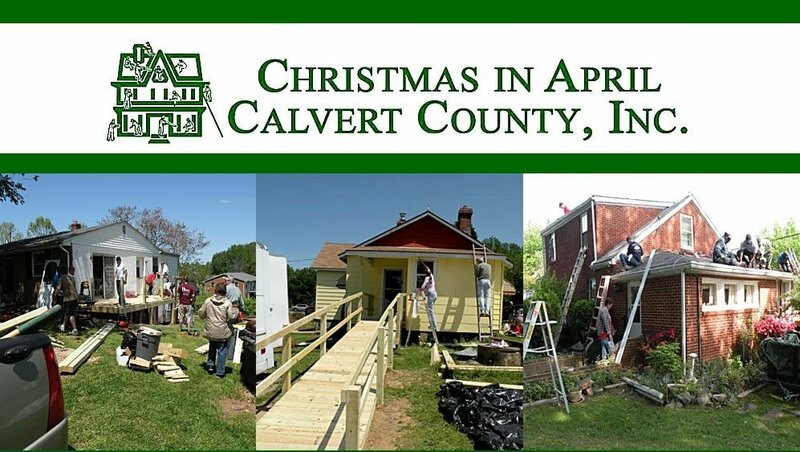 Thanks to our Men of Life men’s group and to all who helped with the weeks of prep work, and to those who participated in today’s Christmas in April home repair project. Volunteers from Life Church invested their time and skills and provided repairs to a home in Northern Calvert County that included: Major floor repair, roof repair, repairing a well and running water lines, replacing indoor plumbing, hanging dry wall, replacing doors, windows and kitchen cabinets, painting and trim work. A special thanks to our Christmas in April Team Captains Larry Settle and Mike Frederick. Well done!